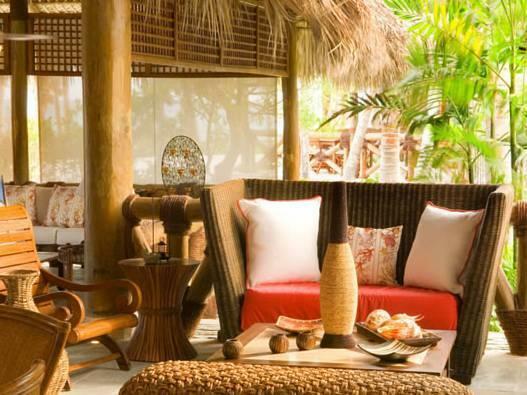 ﻿ Best Price on Villa Caleton in Punta Cana + Reviews! Situated in Punta Cana, this detached villa features a garden with a private year-round outdoor pool. Located less than 100 metres from a private beach, it features a sun terrace and a spa centre as well as free WiFi and air conditioning. 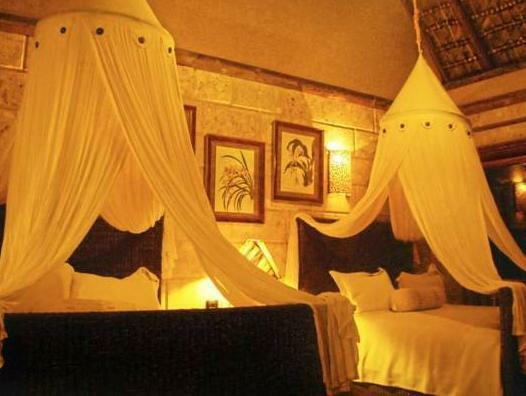 The villa has 3 bedrooms and 3 bathrooms, equipped with a hot tub, a bath and bath robes. The kitchen features a dishwasher. A flat-screen TV and blu-ray player, as well as an iPod docking station are provided. Other facilities at Villa Caleton include a hot tub and hammam. The villa has an expanded patio and gazebo and sits between the 16th and 17th hole of the Punta Espada Golf Club. The property is adjacent to the Caleton Beach Club which includes its own spa, bar, restaurant and exotic 100 metre kidney-shaped pool. You can play tennis at the property, and the area is popular for golfing. The property has a private beach area and car hire is available. 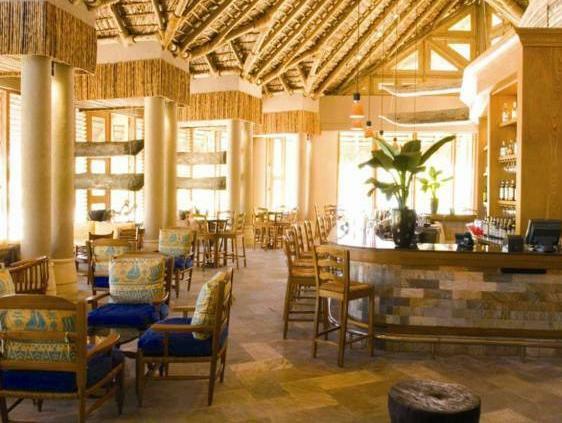 The nearest airport is Punta Cana Airport, 14 km from the property.